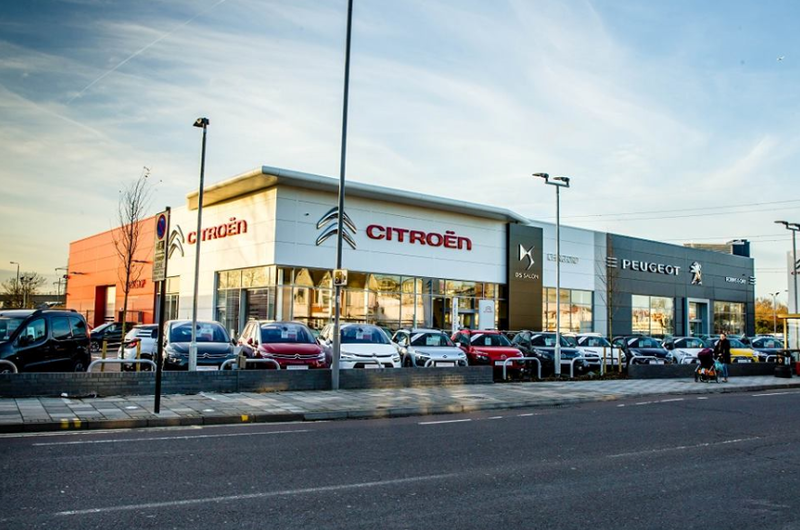 A new £10m joint Robins & Day and Citroen Retail Group dealership has been opened in Chingford. The new site houses two eight-car showrooms for Robins & Day Peugeot and Citroën Retail Group. This is the first time a new build project has accommodated these brands – plus DS – in one place. As well as new cars, the site will also sell 65 used cars and a brand new 13 bay workshop with MOT facilities and the latest state of the art equipment. 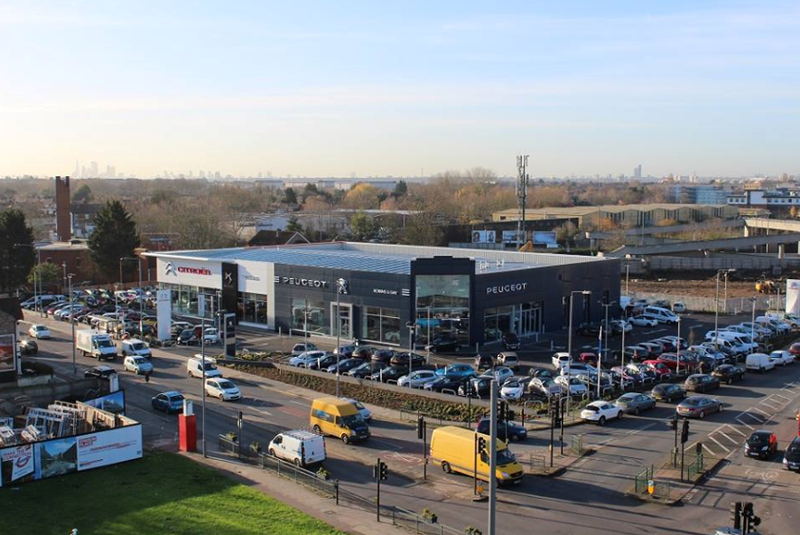 Martyn Wood, dealer principal, told the Chingford Guardian: ‘The development of this site has been a long time coming and we are all very pleased to now be officially open. "All parties involved have been working hard to construct the flagship dealership we have been planning for many years. "This is our first new build tri-brand site and it marks a significant step in our company’s development. "This dealership will allow us to fulfill our vision for the future and deliver the very best level of service for many years to come. 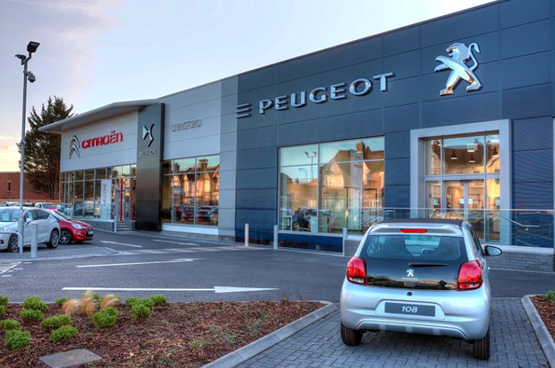 “We look forward to welcoming customers into the dealership and building relationships within the local community. "The investment into this new site highlights our commitment to giving our customers the best possible experience when visiting us."